The final selection was held on April 12-14 2019 at Pondok Pemuda Ambarbinangun. Finalists have shown their talent and motivation to join PPAN, they can put aside their egos and worked together in a group, although there are only four people who can represent DIY in PPAN. Hopefully the finalists will get unforgetable experience in PPAN 2019 selection, get more new friends, and most importantly, find themselves because they have been processed and selected from more than 300 registrants. "PPAN is not the only way to achieve success, there are many ways. 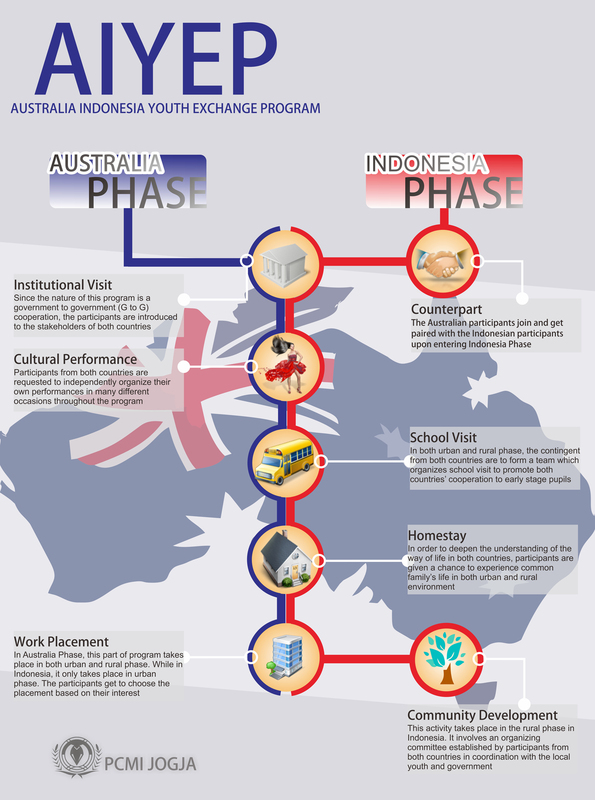 This selection is one of the processes they have undergone," explained Irwan Harjanto Project Officer PPAN in 2020. PPAN Jogja 2019 Semifinal Selection was held last Saturday, April 6, 2019 at the DIY Youth and Sports Hall followed by 26 participants from 34 participants. "Just like administration and interviews selection phase, there are many participants who cannot continue the selection process because they were late," Dyah Ayu Pratiwi said. But indeed the complexity of the assignment at the semifinal stage is much heavier. Gradually the challenges in selection are getting heavier with fewer participants. In the Semifinals they got analytical work assignments according to their fields and expertise. In less than 5 days they have to complete the task and then present it. "The works of the participants vary, that is because the details of the assignments were adjusted to their fields." Tiwi added. Going forward, in the Final stage selection participants will participate in quarantine for 3 days 2 nights and will have the opportunity to show their best potential to become DIY representatives at PPAN 2019. "So far, the participants have done their best. The selection process is coming to a close soon, hopefully it will be a valuable experience for all participants." The selection of the PPAN 2019 interview phase was held yesterday (Saturday, March 30, 2019) from 10 a.m. to 5 p.m. attended by 65 participants from originally 80 participants. "There are participants who attempted to register after the deadline and were disappointed because they were not allowed to take part in the selection by the committee. No matter how good participant's quality is, they have to follow the selection rules. Hopefully, in the next stage, the participants will be aware of that and we will not see the same problem again.'' Dyah Ayu Pratiwi Project Officer of PPAN 2019 selection explained. Before the interview selection, PCMI Jogja held a ceremony for their 4 new members namely Muhammad Hanzala AISEP 2017, Fadilah Nur Rahma SSEAYP 2018, Irwan Harjanto AISEP 2018, and Rizki Ramadhanisa AIYEP 2018. This ceremony was also attended by Drs Eka Heru Prasetya Head of Balai Pemuda dan Olahraga Disdikpora DIY, Drs Latanggang Head of bidang Kepemudaan Disdikpora DIY, Banu Setiawan Chairperson of Purna Paskibraka Indonesia, and a pledge read by the Chairperson of Purna Caraka Muda Indonesia Jogja Happy Hartana. There are two interview posts that assess several aspects within DIY candidates for PPAN 2019. One of them is to assess the competency and motivation of participants. Now there are 34 participants who will take part in the next selection in the semifinal on April 6, 2019 at Balai Pemuda dan Olahraga. "I am never so brave to step out of my league, until I realized AISEP has paved my way to deeply understand my leadership potential. You might not be a protegé, a leader or someone who is the best in the class, but your curiosity and aspirations may find its way through this amazing program in India." 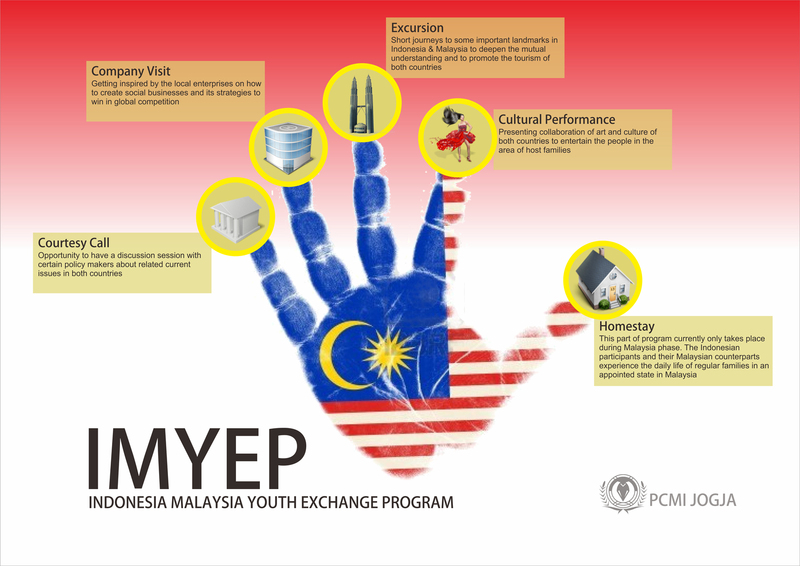 "AIYEP is a new chapter in life that I never want to end. It taught me a tremendous professional experience and connections with many influential people that elevated me into a better and more resourceful contributor for the future." 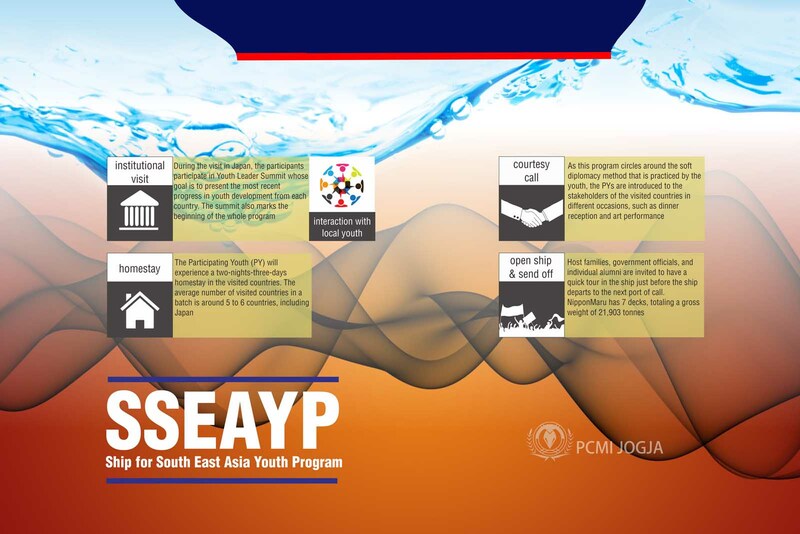 "SSEAYP has brought me to the adventure I never expected before. The unforgettable voyage that gives me new families and memories to treasure." 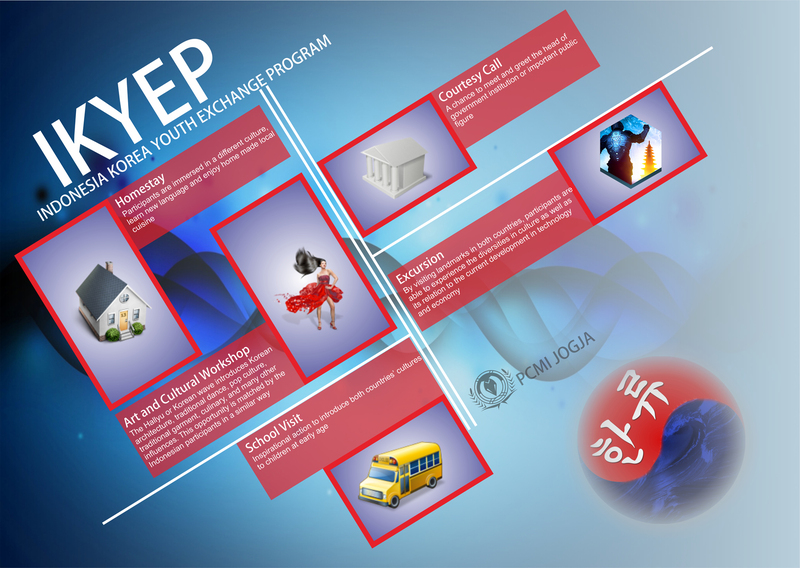 "AISEP is an exchange program like no other. I could have the opportunity to expand my networking to the broader level especially ASEAN and India. This is surely an opportunity to deepen my potentials." 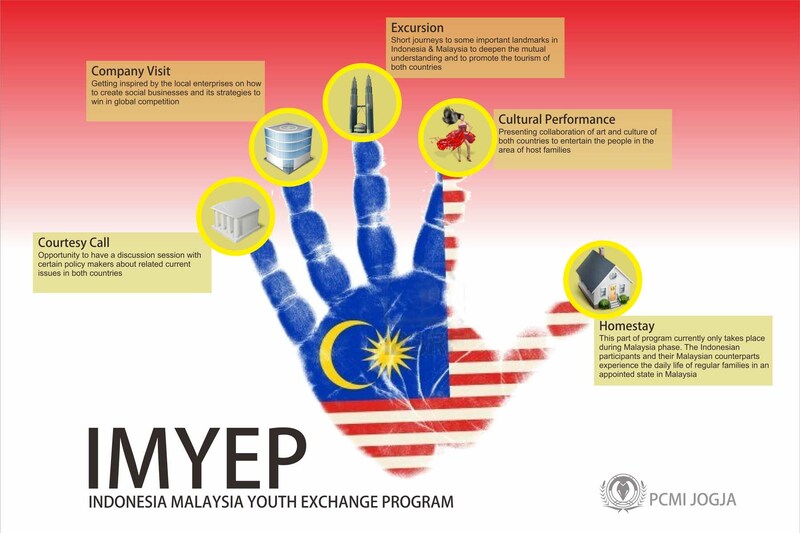 "IKYEP pushes me to do a lot of things beyond my boundaries. It was short, but it gives me keys to open doors of opportunity." 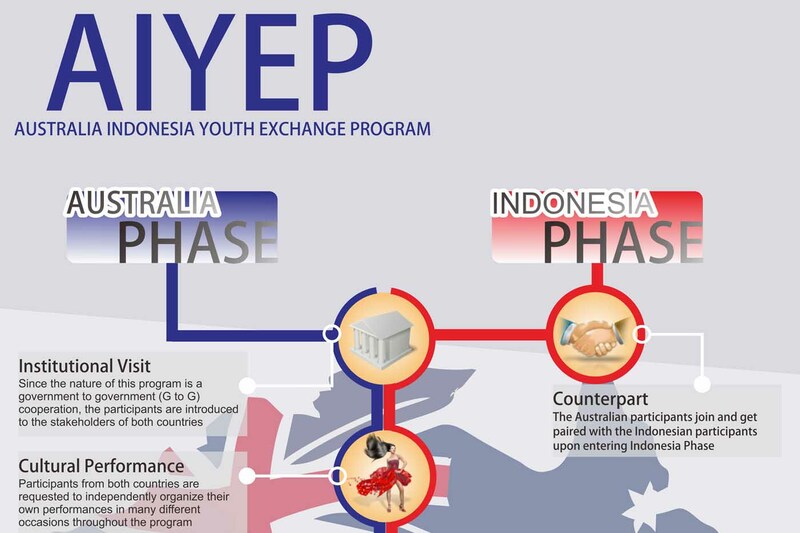 "Personally, SIYLEP was not only an exchange program. It has given me a life changing experience. All the activities enable me to explore untapped parts of me. An opportunity to discover myself in a deeper level." 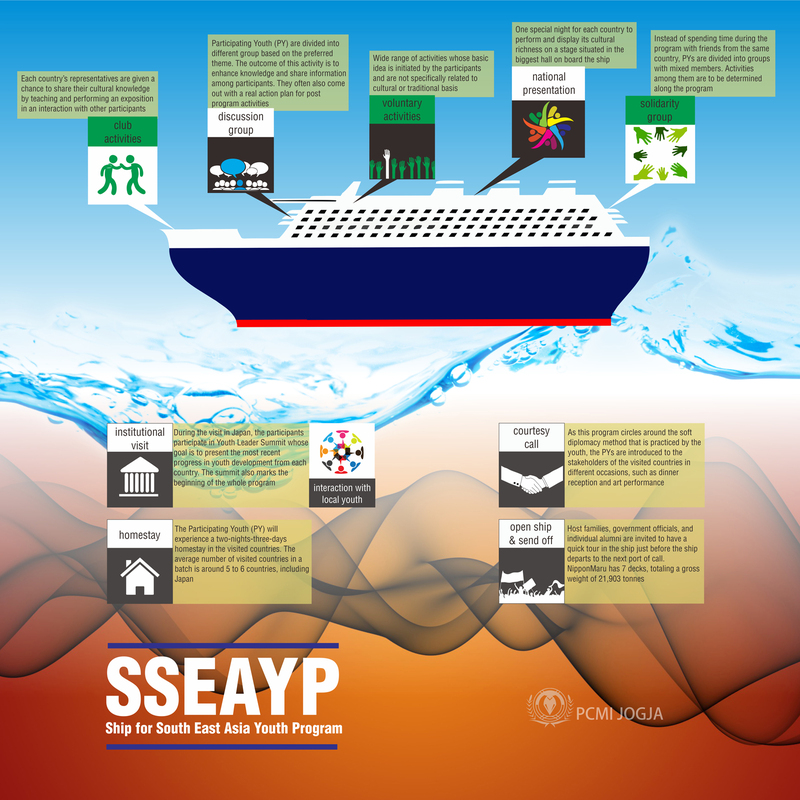 "SSEAYP is a never ending voyage. It gave me the opportunity to meet so many talented and passionate youth around JASEAN whom now I can call brother and sister." "Before AIYEP, I never thought that 4 months would allow me to create as many memories with new people I would then keep close to heart." 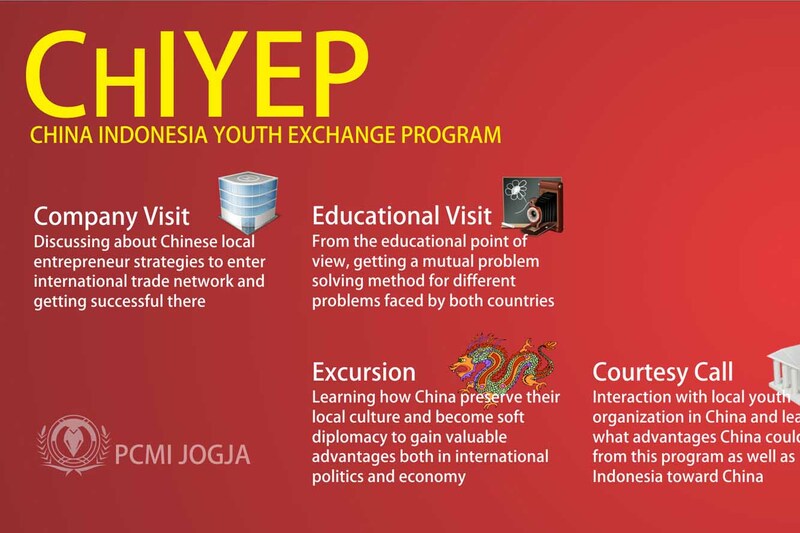 "It was not only travelling to China, but also through CHIYEP's selection process, pre and post program activities I gained an indefinitely amount of experiences and connections." "IMYEP was beyond my expectations. Not only experience, I obtained a lot of exposures and connected to enormous number of people that would later affect the development of my business."